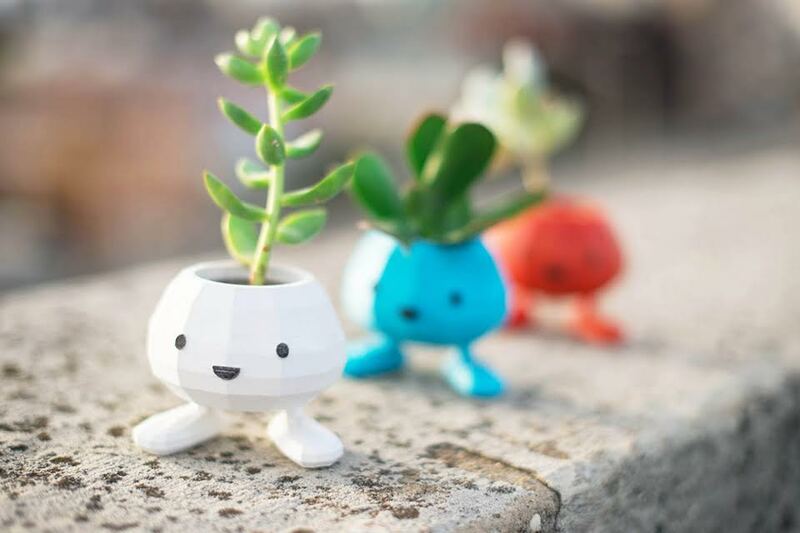 Join us on Sunday, March 18 from 4-5:30 p.m. for a special Introduction to 3D Printing Workshop, where we’ll be learning the ropes of 3D modeling by making our own planters! Spring is just around the corner, so we’re designing our own planters. 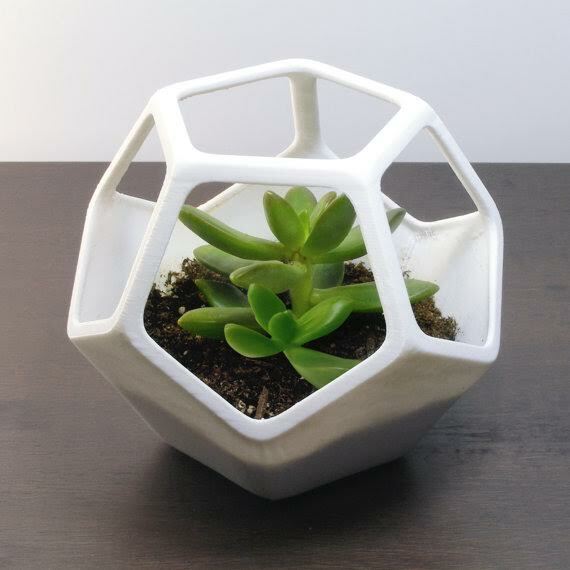 In this class you’ll get to create a unique planter design of your own to get 3D printed. Come with a few ideas and we’ll show you how to make your design a reality. 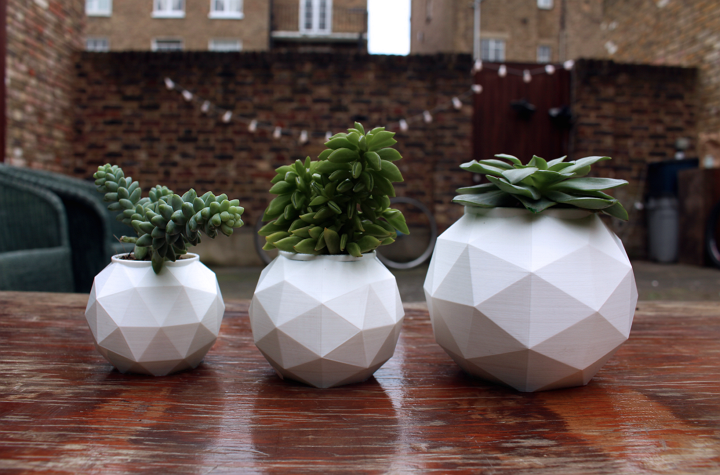 This fee covers everything you need to bring home your own 3D printed planter. Fee also includes admission to MODA’s current exhibition, Designing for a Playful City.